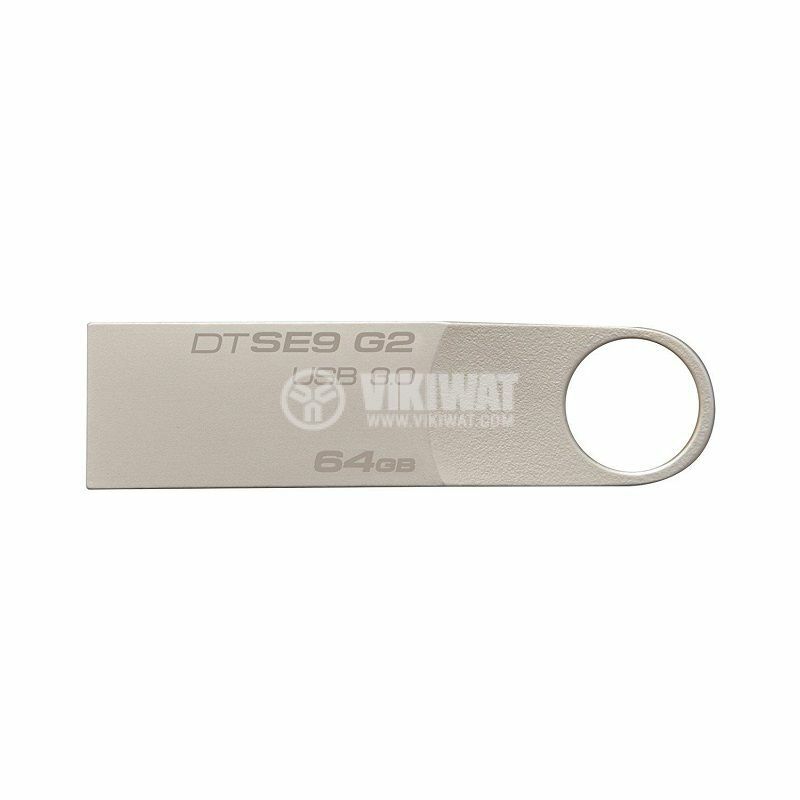 Compact USB flash drive with capacity 64 GB, for easy transfer and sharing of information. For easy transfer of photos, videos and other information from laptops, tablets and other devices with USB port. operating temperature - 0 to 60 ° C.